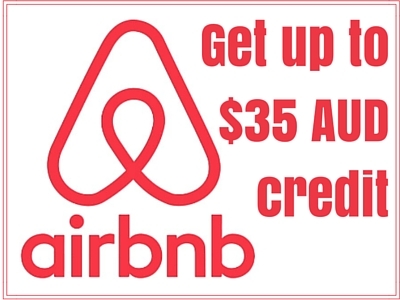 You’ve chosen the perfect destination for your next holiday, you know when you want to go, you’ve got that budget all worked out and started saving. At this point you’ve done minimal research on your destination but know enough to know that it’s where you want to go and roughly how much it’s going to cost. So it’s time to move onto the next step. The next step, for me, is almost as exciting as the actually holiday itself. It’s the part where the excitement really starts to build and your dream of the perfect holiday starts to take shape. 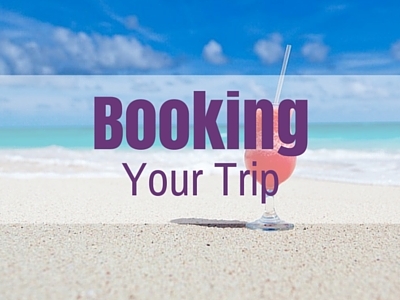 Creating an itinerary for your holiday should be fun. It should bring you joy and make you just want to pack your bags and go. It will set you up in the right position for when it comes time to book, making that next, and probably most daunting step all fall into place with ease. But it can feel like a chore if you don’t know where to start and where to look for reliable information. 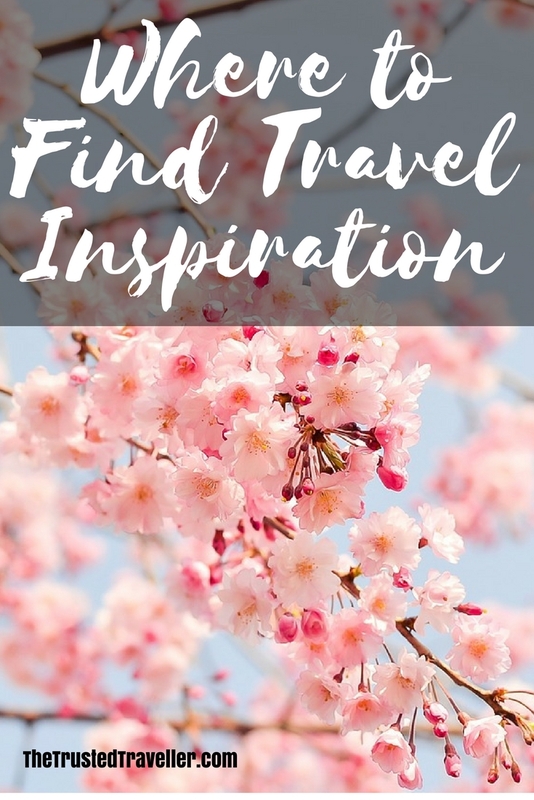 Over the next few travel planning articles I’ll be taking you through my tried and tested ways of creating the perfect holiday itinerary starting with finding destination inspiration to get you excited. It’s a fun place to start that is simple and comes with no pressure. Collecting inspiration is something that you can do months or, if you’re like me, years in advance. You may have already started some time ago by collecting photos, articles from magazines or online information in a scrapbook or online tool. But don’t worry if you haven’t because now is the perfect time start! Here are the things that I use in the early travel planning stages to help in finding destination inspiration. I love Pinterest. Even before I started blogging I was obsessed with it and would probably still be using it daily regardless of what I was doing with my life. 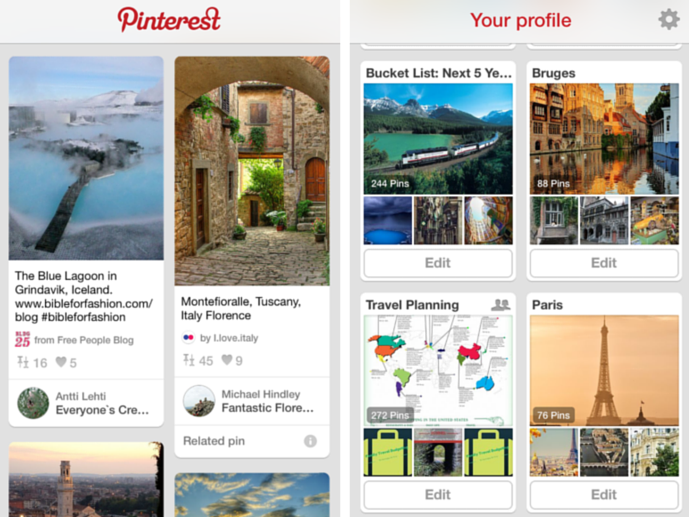 If you haven’t heard of Pinterest before, basically it’s a visual bookmarking tool that you can use on your desktop computer or in app form on your smart phone or tablet. The concept is that you create themed ‘boards’ of things you are interested in, and then ‘pin’ images or articles to the boards to use for inspiration and reference later. For example you can create a board for your upcoming holiday destination and then as you find photos or articles around the internet you want to remember, either for reference later on or just for inspiration, you can pin them to the board. You can see examples of the boards I have created for my planning and inspiration here. And once you have signed up for an account, be sure to follow me to! Following other people on Pinterest with similar interests to you is a great way of finding content that will be useful for your planning and inspiration. My top tip for Pinterest is if you are using the desktop version add the ‘Pin It’ browser extension to make it easy to pin things as you find them around the internet. It makes it as simple as a few clicks to pin something from a random website you have found to your chosen board. I don’t really know anyone who reads actual paper copies of magazines except me anymore. 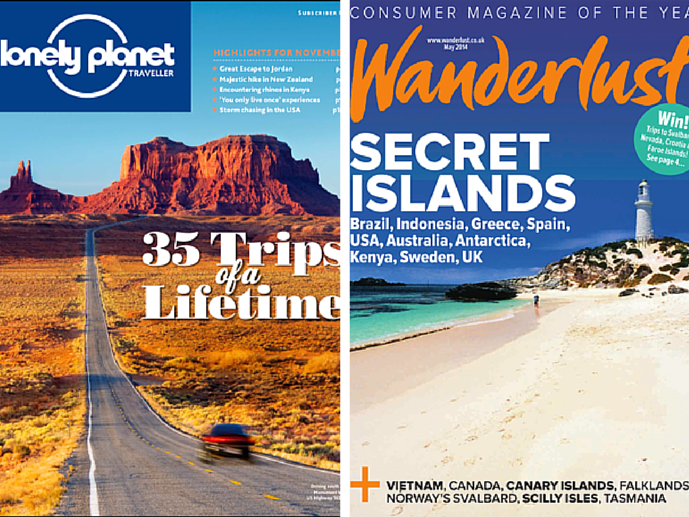 I love receiving my monthly copies of Lonely Planet and Wanderlust magazines shipped over from the UK every month. I get so excited seeing them on the hall table when I walk through the door in the evening and literately pounce on them, ripping the plastic off and devouring every last page. If, like me, you still read paper magazines you will find they are an excellent source of inspiration. I save and index my copies so I can go back and reference them but you can cut out the parts you are most interested in and keep them in a folder or scrapbook for future reference and inspiration. The articles written in magazines are by absolute experts who have actually been to that destination, come home and felt passionate enough to write about it and share their experiences. And if your more into digital these days, most travel magazine are available in digital format too. Save articles from digital magazines by taking a screen shot on your smart phone or tablet device. I don’t know about every travel blogger out there but most of us have created our websites to inspire others to do exactly what we are doing, travelling. While I love having my website to catalogue my knowledge, it exists mostly to help inspire others, like you, to get out there and see the world. And it is for this reason that browsing travel bloggers websites to help in finding destination inspiration is a great idea. Read about the stories we tell of our adventures, look through our photos and don’t be afraid to ask questions (we don’t bite) if you want to know more. We love getting questions for fellow travellers no matter how big or small they are. While not every blogger has been to every destination, you will easily find at a minimum, three or four who have been to the destination you are going to and having written about it extensively. So how do you find a good travel blogger? You can do an internet search for the name of your destination and add ‘blog’ to the end. 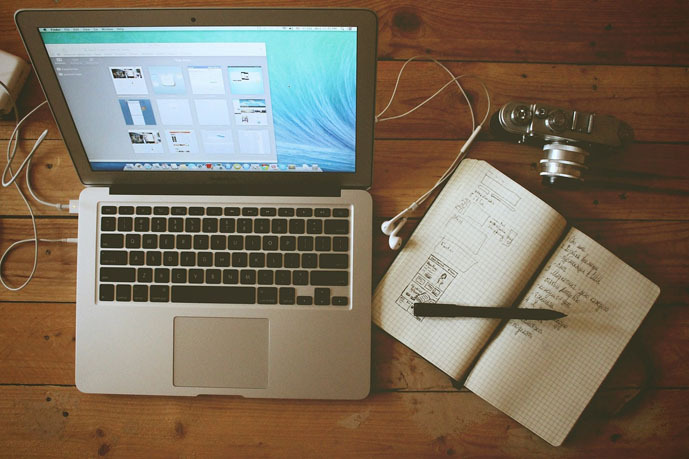 The first few pages should bring up a few quality bloggers who will inspire you. Or you can just search purely for ‘travel blogger’ and you will find the first page of search results littered with some of the world’s top travel bloggers. Plus you are reading a blog right now! Not only is The Trusted Traveller about provided information, but I try to inspire as well. 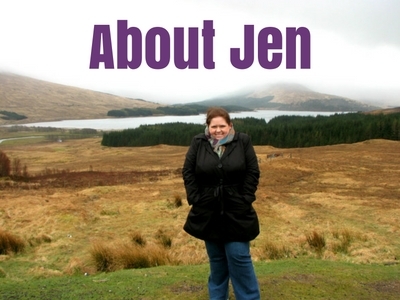 Check out my destinations page for travel guides to the countries I have visited. And don’t forget as you go to ‘pin’ things you find that inspire or will find useful later on to your boards for later. People all over the world use Instagram each day to share what they are doing. So really it makes sense to go looking for destination inspiration on this popular platform. Instagram used hashtags (e.g. #travel) to group similar content together. Use the search function to look for your chosen destination and I guarantee you will find thousands of photos, some likely taken just minutes earlier, that will provide you with insight and inspiration. 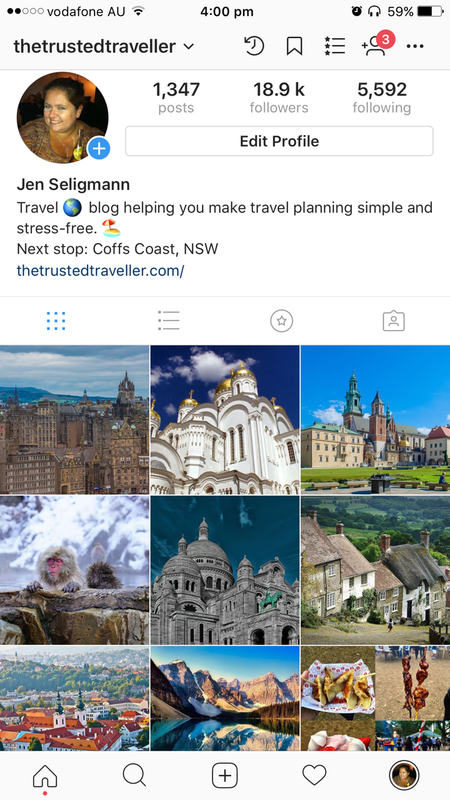 Follow people who are posting regularly about your chosen destination and keep checking in the lead up to your trip to keep the inspiration rolling and build more excitement around your trip. When I am travelling I post live photos and videos in the places I visit and then when I come home I continue to post photos from my past travels. 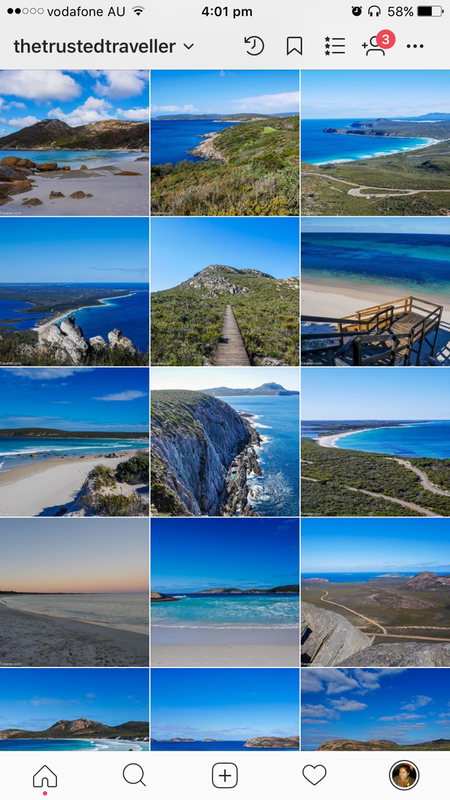 I love browsing hashtags and being inspired by other travellers around the world. 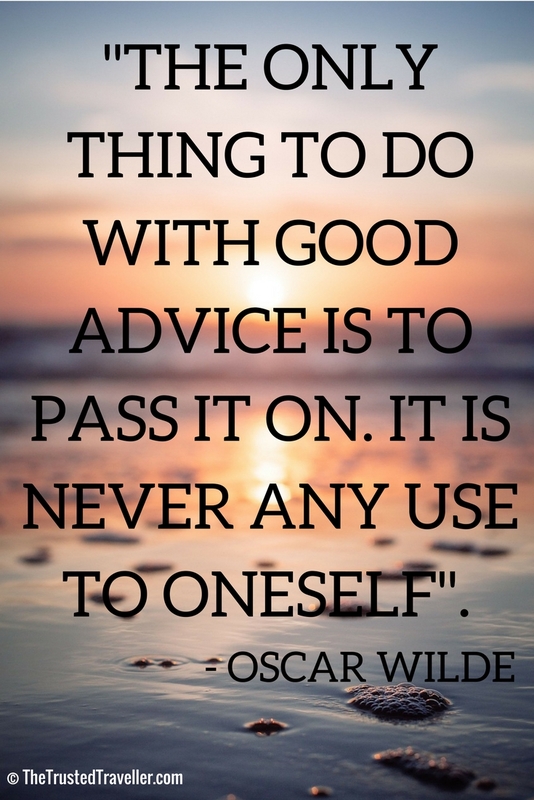 While you are checking out Instagram and creating an account, be sure to follow me for more inspiration! Do you know anyone who has been to your chosen destination? Friends, family, co-workers, ask around and you may find that one of them or someone they know has, and can tell you all about it. Invite them over for a coffee or out for a drink and pick their brain for insider tips and tricks and listen to their stories and experiences. Some of my best travel experiences have come from recommendations made by my friends and family. 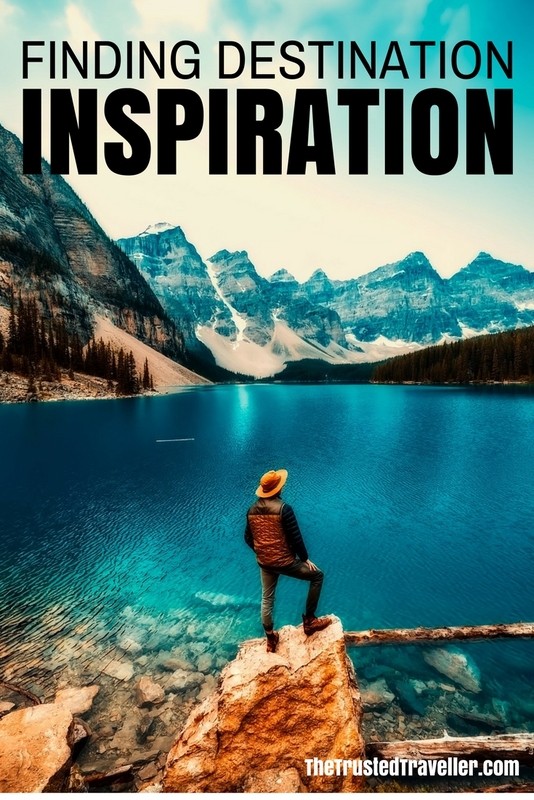 My only word of caution with this method of finding destination inspiration is to remember that everyone has different expectations, likes and dislikes. One person’s paradise may be another’s slum. So take what they say with a grain of salt and do a little extra research about the things they tell you before jumping to any final conclusions. What tools or resources do you use to help in finding destination inspiration? Thank you Lily. It is so hard to choose just one place to visit in the world as there are so many amazing experiences to choose from. Glad I could help.